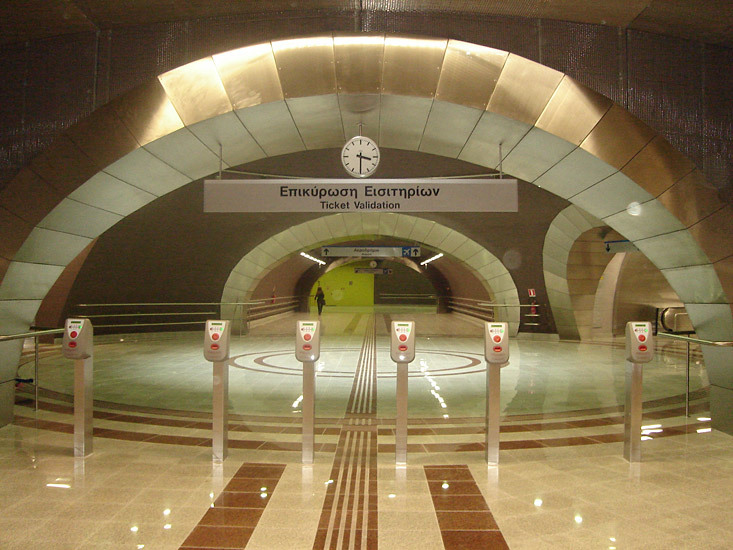 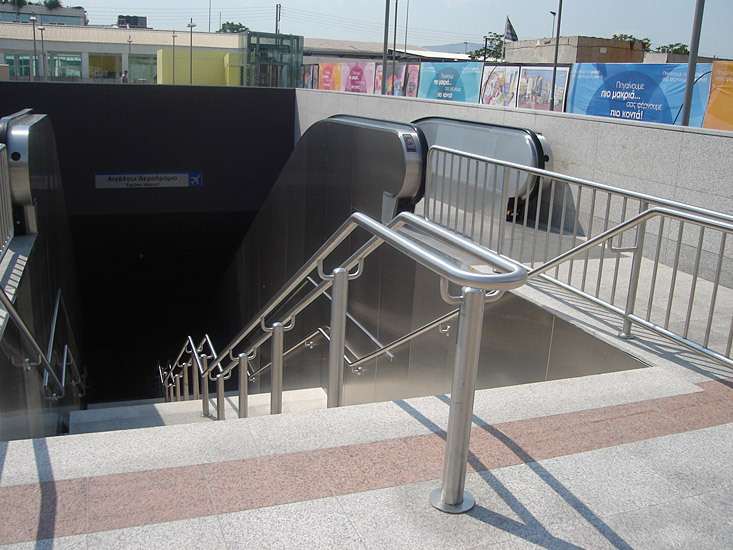 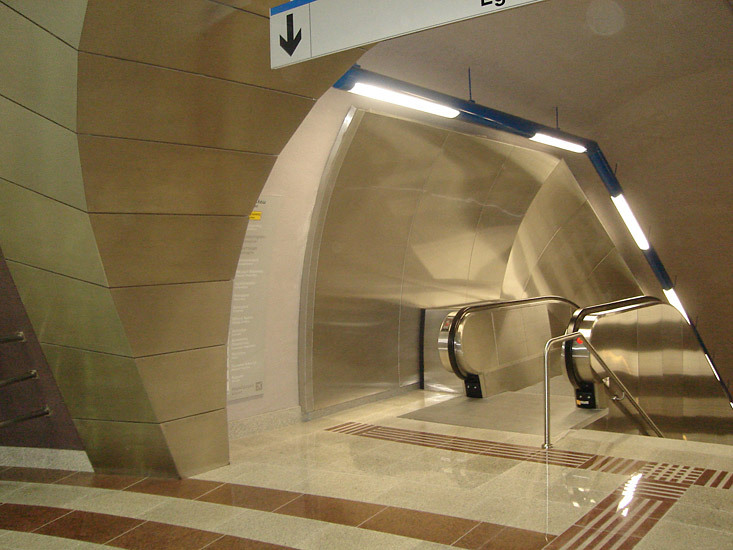 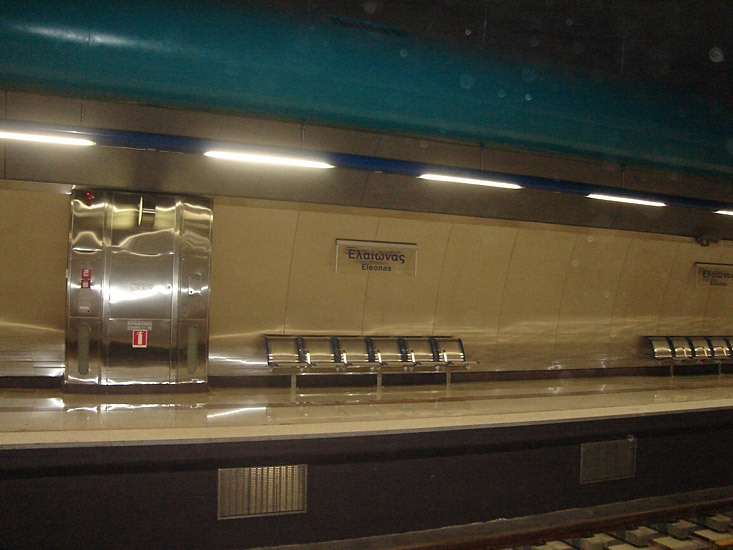 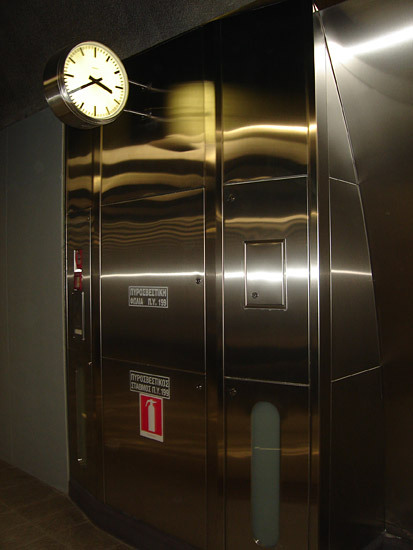 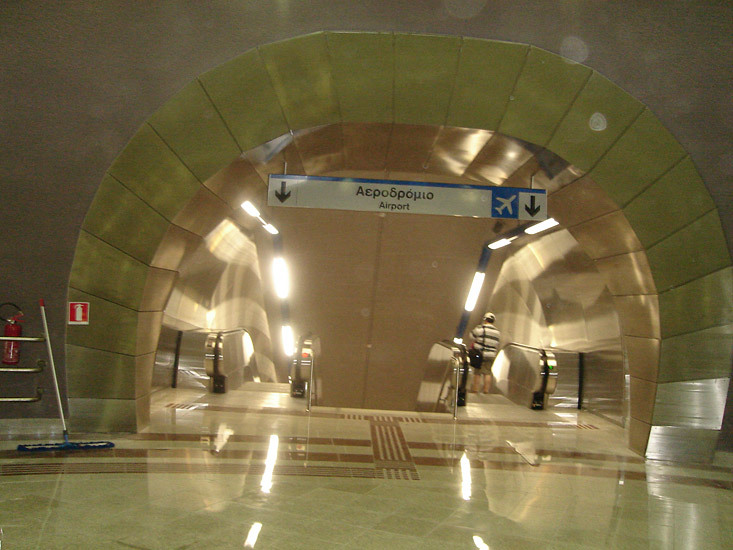 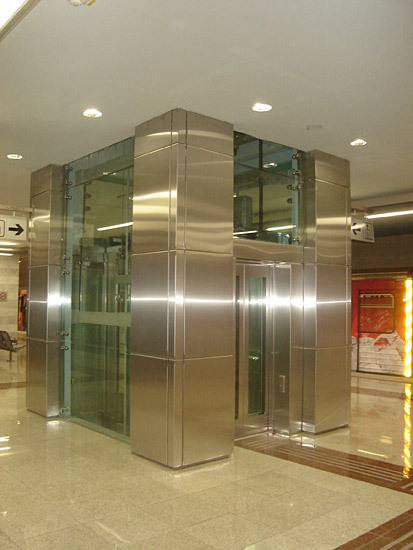 Eleonas metro station is the richest in stainless steel constructions among the Athens Metro stations. 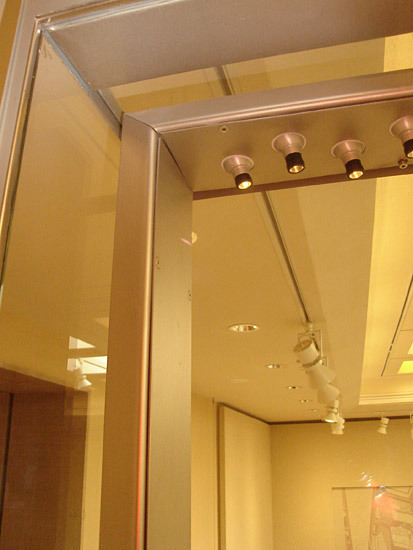 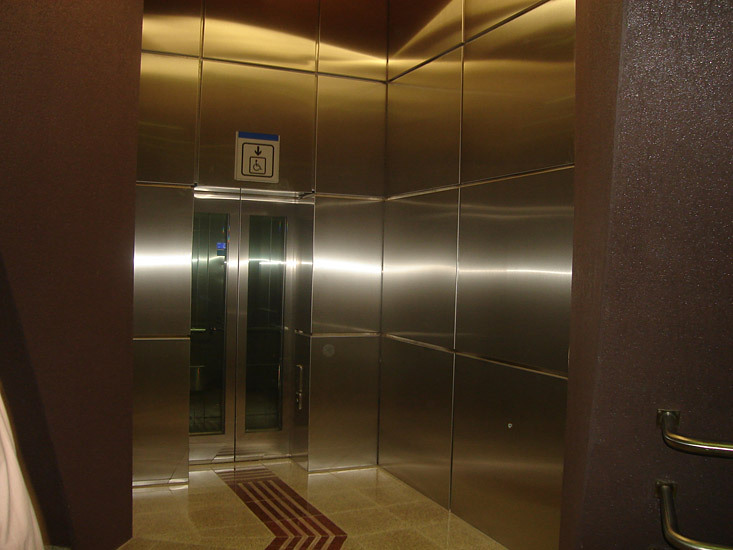 Our company spent many hours for the study and construction of this project. 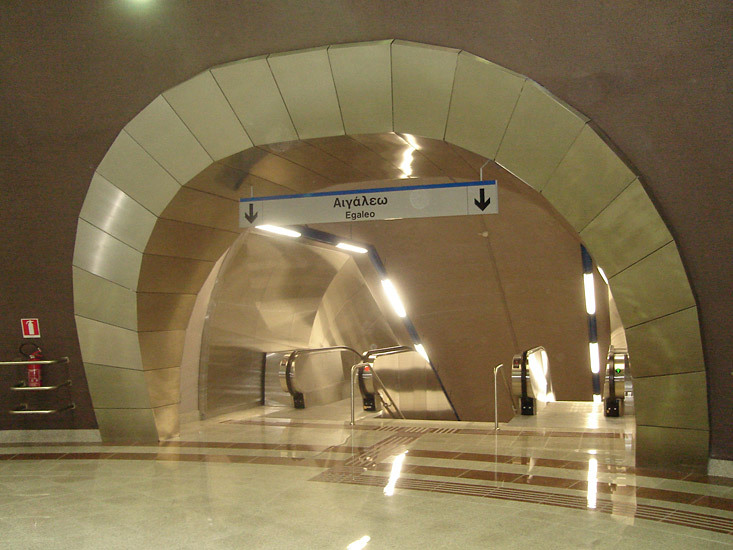 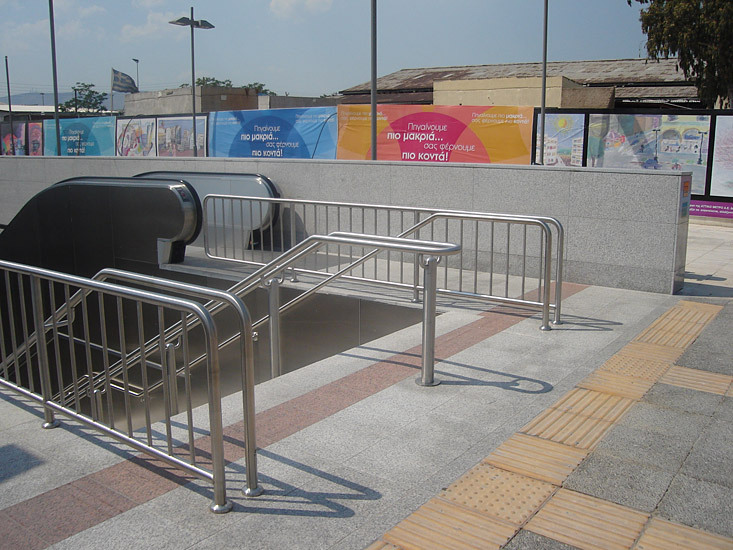 The stainless covers, the portals, the balustrades, the emergency units, the handrails and the signs were all produced by Ieronimakis Inox S.A.